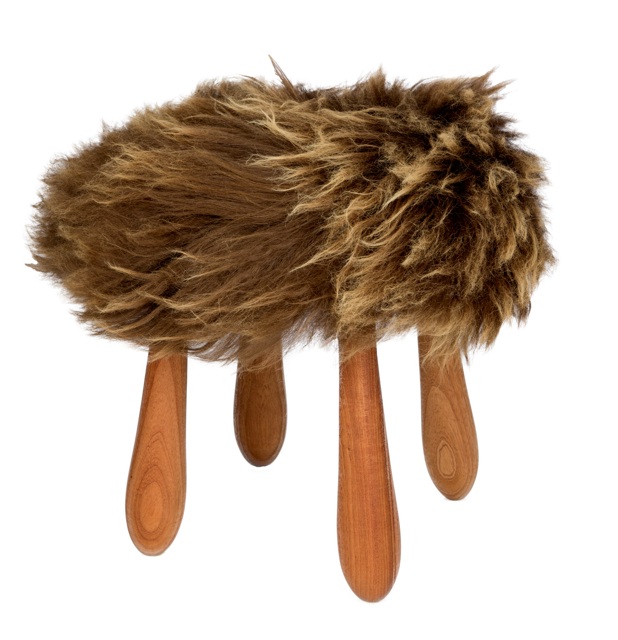 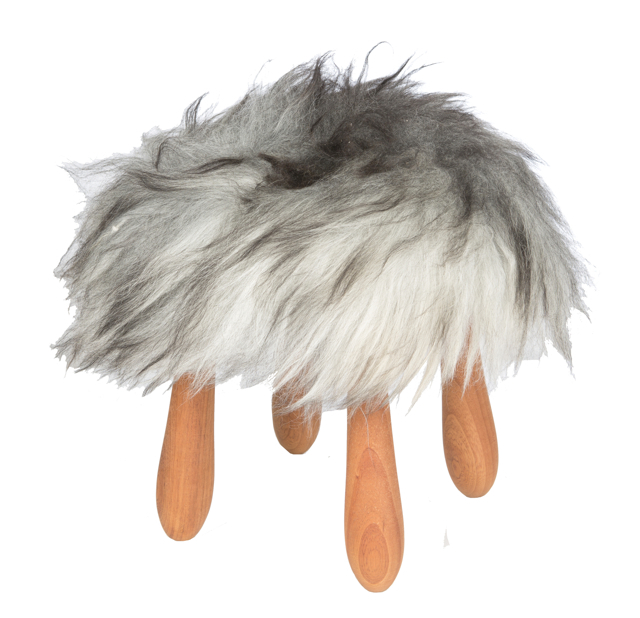 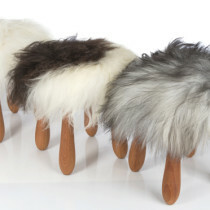 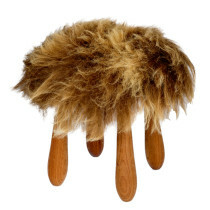 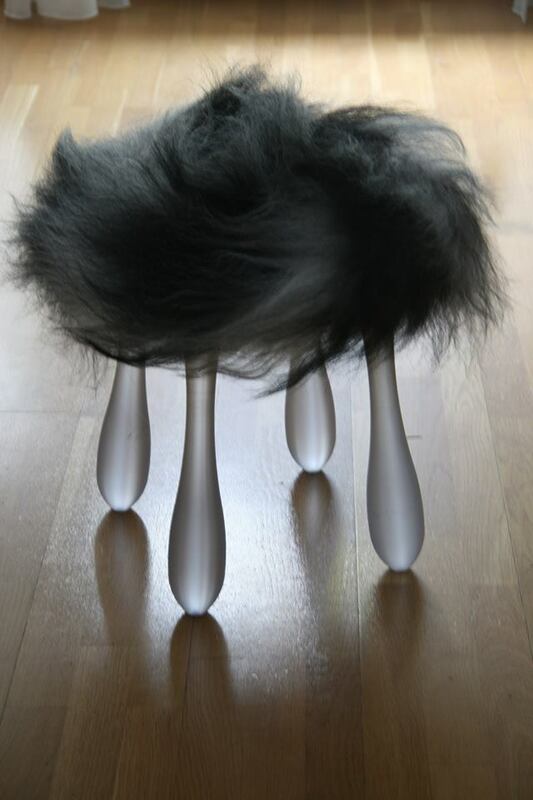 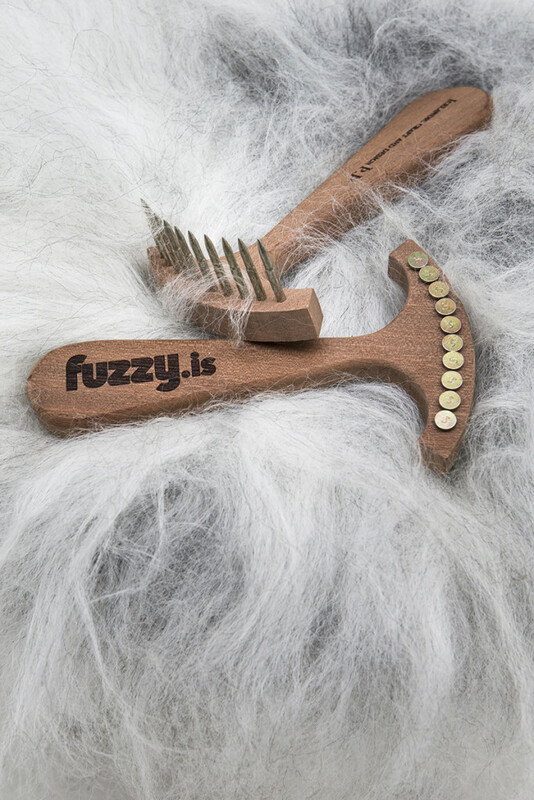 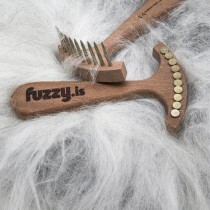 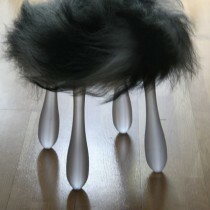 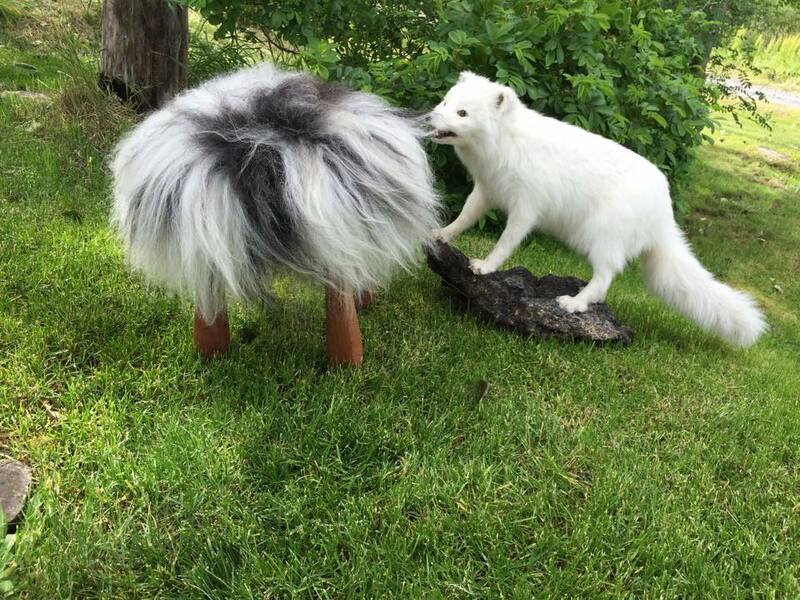 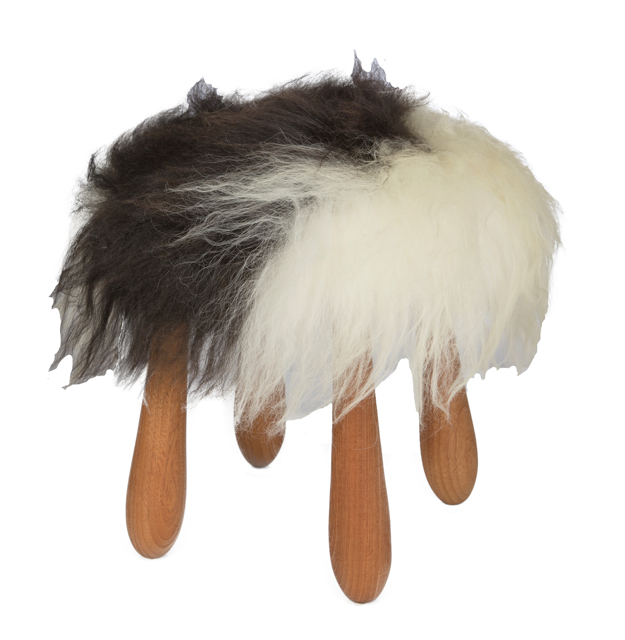 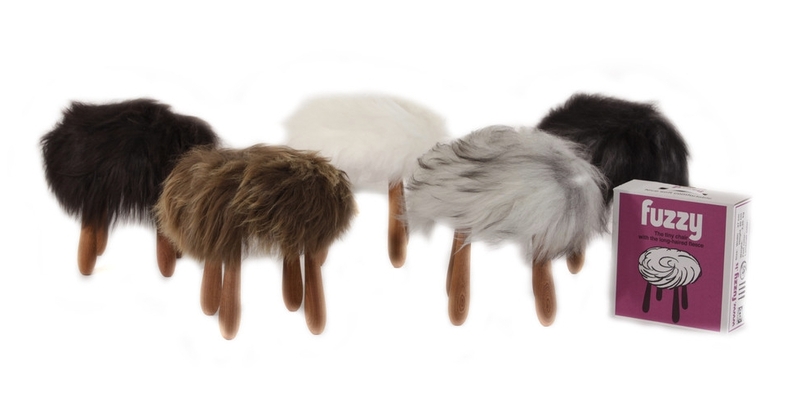 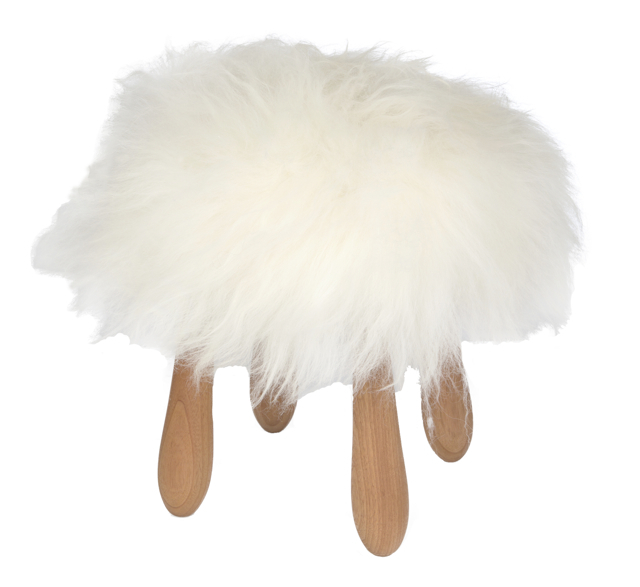 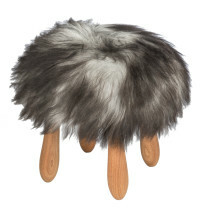 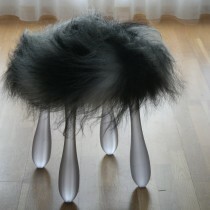 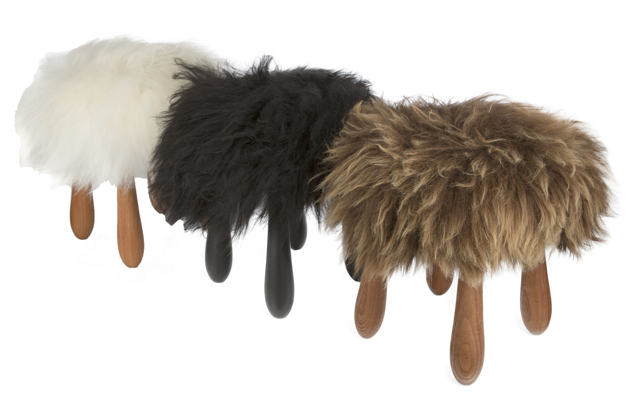 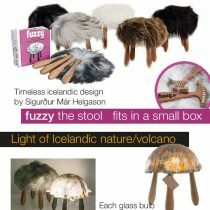 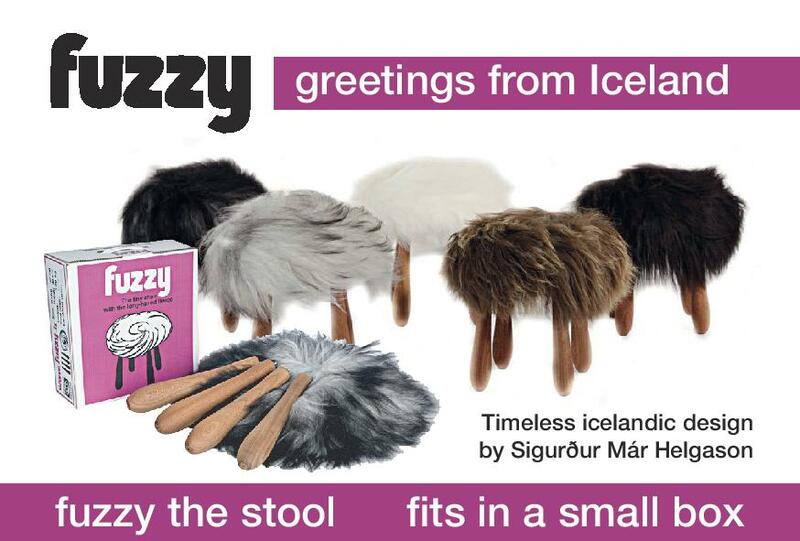 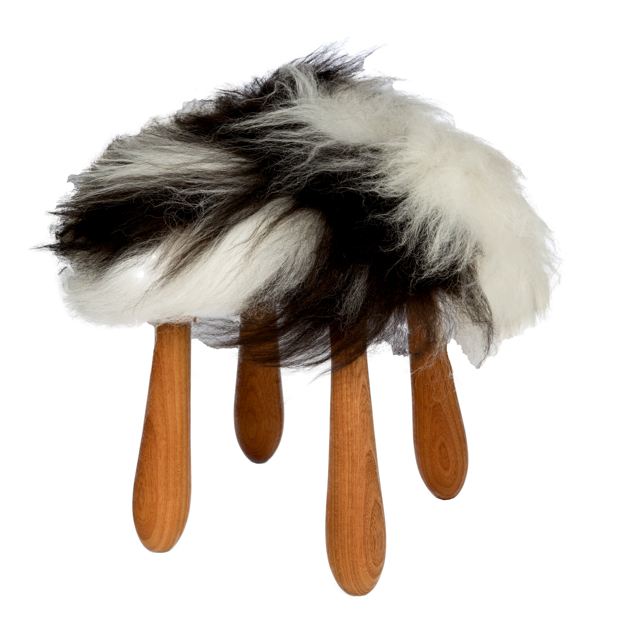 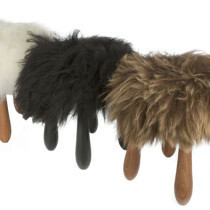 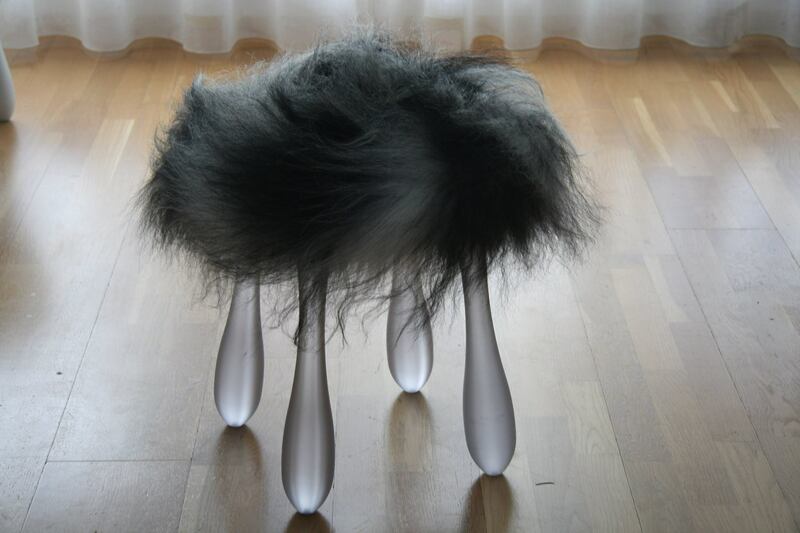 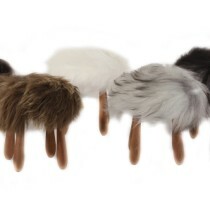 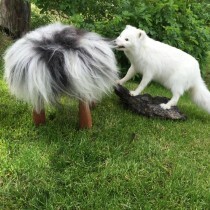 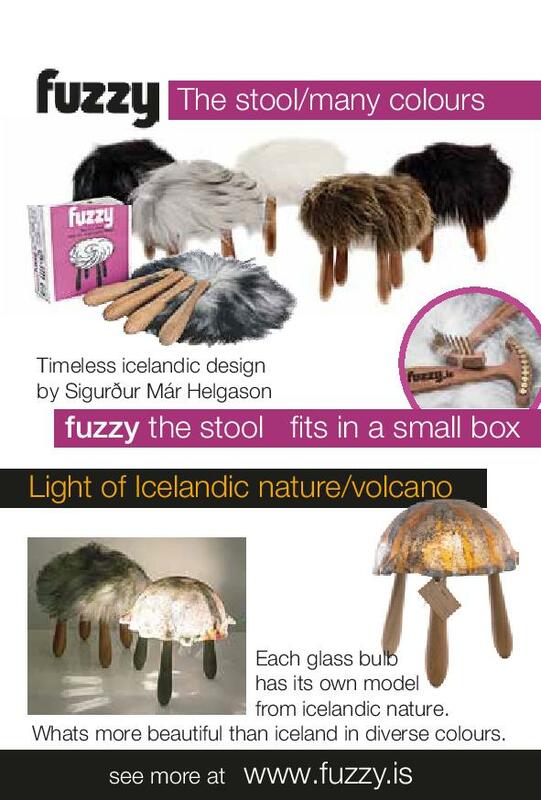 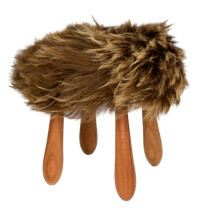 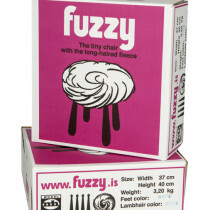 Fuzzy: The tiny stool with unique longhaired fleece. 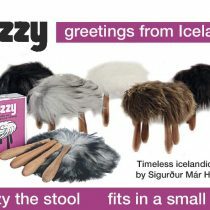 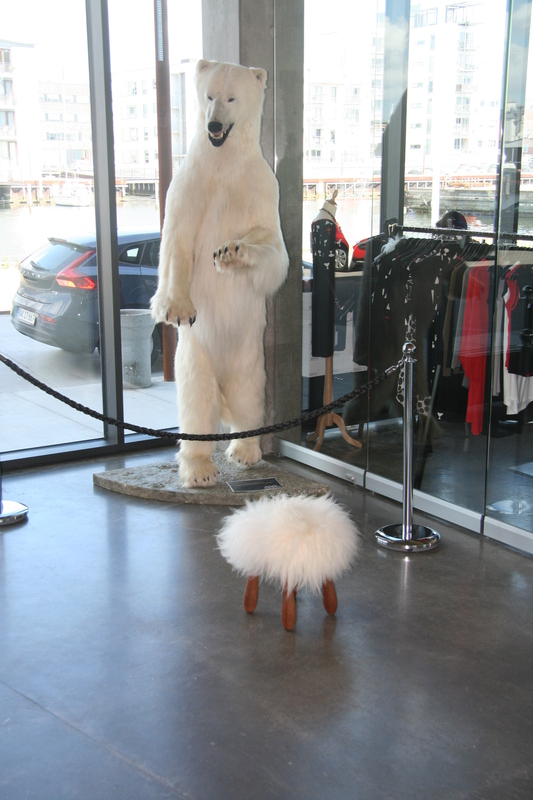 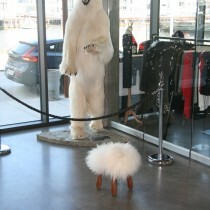 The seat is covered with Icelandic wool from sheep, using all natural materials. 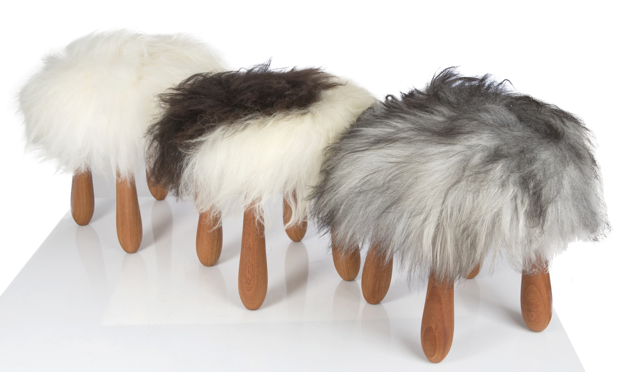 Every stool is handcrafted making each one unique. 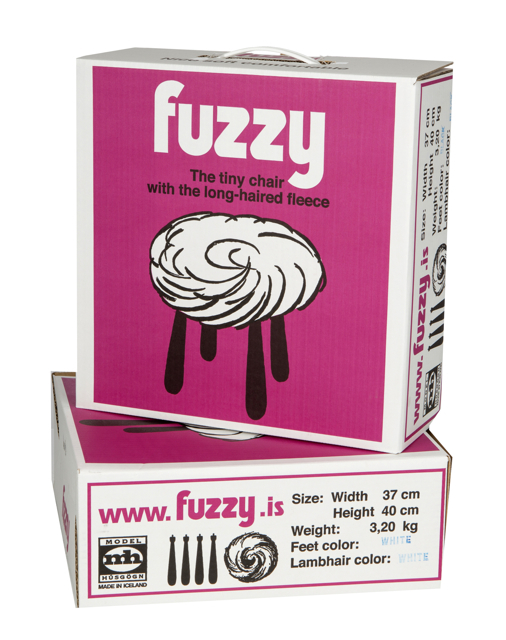 Fuzzy is delivered from the manufacturer in an attractive carton measuring 40x37x14cm and the total weight of the package is 5kg.